The 'Running Man' castmates spent time together off-screen. In the past, Jeon Wook Min guested on 'Running Man' and was asked, "What do you think it will be like if Lee Kwang Soo and your sister actually date?" He replied, "If noona likes him then I like him too." 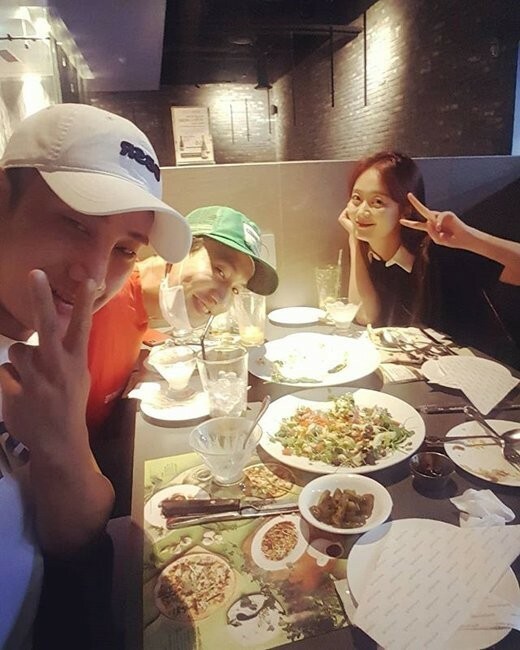 Netizens are shipping Lee Kwang Soo and Jeon So Min, commenting, "They look so good together", "The dongsaeng�probably knows the truth..", "They have such great chemistry."